Jasmine @ Pt England School: Our trees. Trees supply oxygen to help us breathe. They provide homes for wildlife and shelter for everything. 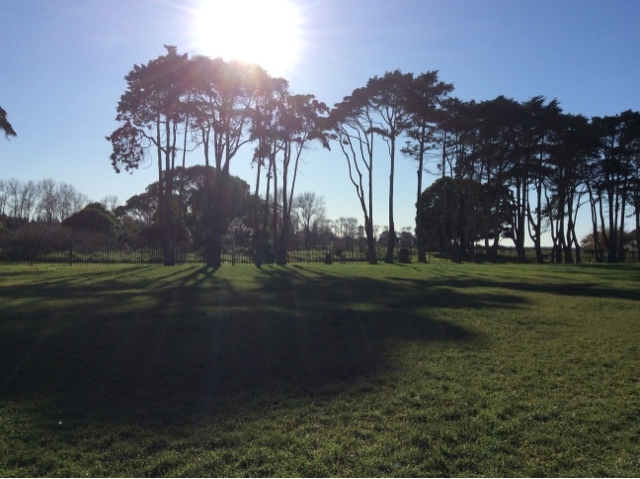 Trees help make our world more beautiful and we are lucky to have amazing trees at pt England. 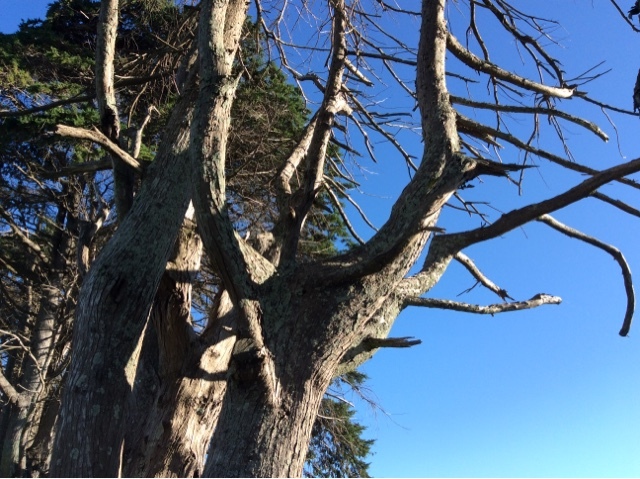 From faraway the macrocarpa look like walking trees with their spooky and scary branches. The tall trunk like a scary monster running after me. Close up, it look like a funny person looking at me. If do one step up closer To look like a big man doing funny faces at me. I love how you saw a funny face looking at you in the tree. 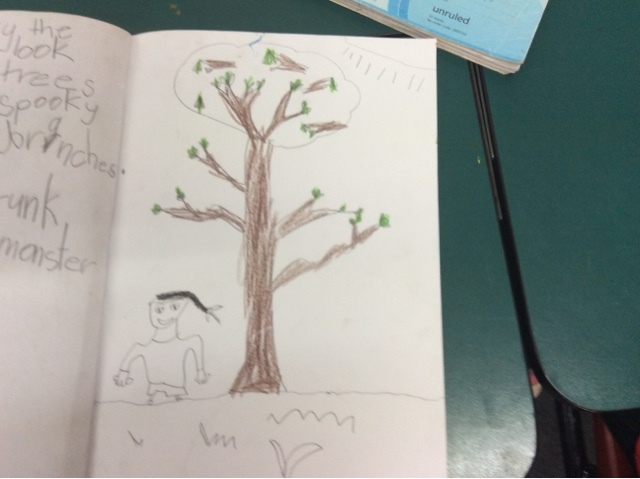 Your truthful drawing of a tree was great too!